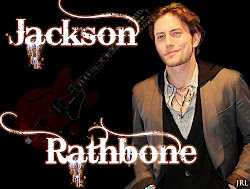 JRL-Jackson Rathbone Lovers: Jackson On What Movies Scare Him The Most !! Jackson On What Movies Scare Him The Most !! 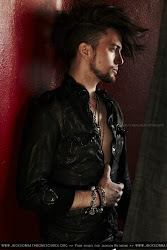 For Twilight actor Jackson Rathbone, Poltergeist gave him nightmares.